Well, it had to happen. The day had to come to pass. Xmas at stately zen mansion is over. I have taken down the lights from the car port and deconstructed Fred's tunnel of Light. I was hoping to break my record for bone idleness this year and leave them up until Queens Birthday weekend but it wasn't to be. In other news the neighbours opposite have started the construction of a huge fence. Mrs z has enquired whether we are the Mexicans or the Americans. Most Australian local councils/shires have bylaws regarding fences with the height generally being set between 6' (180cm, so really 5' 11") & 8' (240cm = 7' 10"), so not a lot of room for lawyers to get involved. I'd say, without measuring it that it is six foot. It looked huge because the bloke running the job is not (although I also haven't measured him). I discussed it with the neighbour before he went ahead and got it built and he has set the height so he can still sit on his raised verandah and keep an eye on comings and going in the street over a coldie. It also means my car port gargoyle will still be in his eye-line and will continue to slightly disturb him (especially when I paint it's eyes with luminous paint). Thanks Scoot, i'm not sure how to take that. Having finished all the Soviet GB builds I am now concentrating on car builds. I have a 1/50 truck to build for the special theme at the Ballarat show on 28th May and I also want to finish Speed Buggy by then. And there is also the kitbash Hot Rod although I don't expect to get that done by the show. I did get some Alclad chrome on it's induction set up today. I seem to be getting better at Alclad. I usually only succeed one time in three but i've had success two times in a row now. I think the secret lies in getting a really good gloss black base coat, letting it gas out properly (which takes weeks if its enamel) and then not putting on too much alclad. Oh, and then there is the RW Huey. It's the Tamiya boxing of the 1/72 Italeri kit and it'll be in the RAAF colours. It makes a change to follow the colour call outs in the instructions. No need to think, just do what i'm told. No need to think, just do what i'm told. The Wife has trained you well... or has you well-trained, which comes to about the same thing. So i've been getting on with the Huey and have been using grey primer for what the instructions describe as "neutral grey". Having painted and assembled various parts onto the cockpit floor I hit it with some clear and the grey turned a pale green. I've never had the plastic colour bleed through with olive green plastic before. Red and yellow - yes, but not olive green. Not to worry, its a pleasant enough shade of pale greyish green. The roof is supposed to be white though so i'll have to separate paint from plastic with something like Future or car paint. I've been thinking about the one week build. I have Airfix new mould Wildcat, Vampire and Typhoon any of which should be dooable in a week if I make it a paint only whiff using one of my selection of interesting decals (Chad air force Wildcat?). 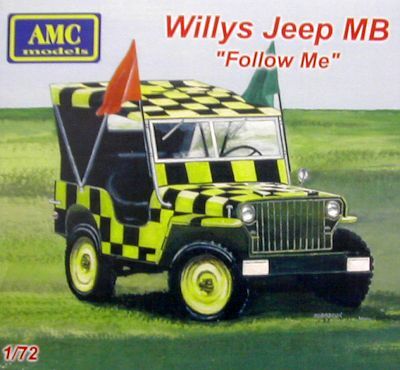 I also have the Airfix 1/72 Airbourne Jeep but I can't think of how to whiff it other than to paint it a loud colour. Or, I think I have one unbuilt 1/144 Gundam mobile suit. An HG Zaku IIRC. Maybe I could do something with that. 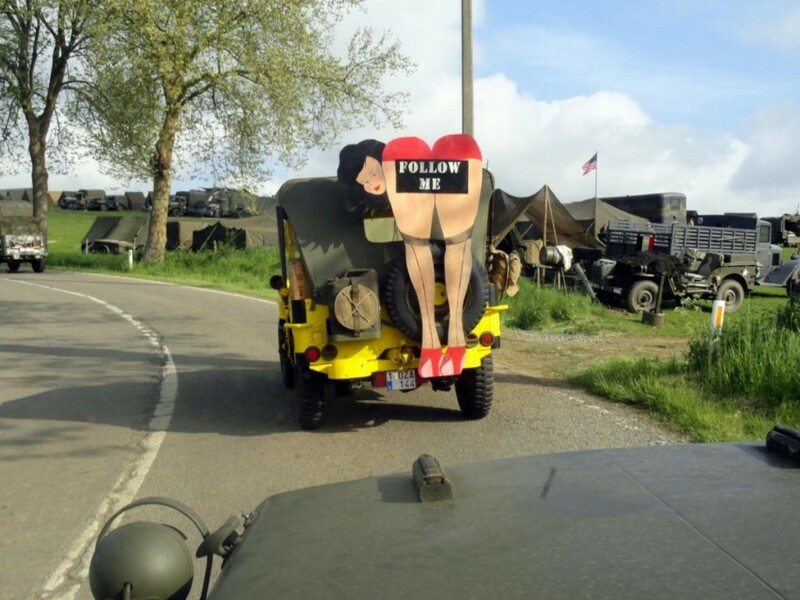 z, what about making a 'Follow Me' Jeep for the PDRVAF? hmmmm, good idea. I've been working on my "half a door" airfield photo base and one would fit right in on it. Heck of a masking job in 1/72. Also, there are so many different colour variations i'd be hard pushed to find one that would be a whiff. I do like this though. Having had a rummage in the stash I found I had forgotten about an Airfix Spit PR XIX and Bf 109 G6. However, what did attract my attention is a Fujimi Mitsubishi A5M4. It's an aircraft i've wanted to build since I saw The Wind Rises. I've toyed with doing it with yellow wings to see how many mistakes for a P26. TBH, I'd use black decal squares over a yellow base - but I'm a lazy modeller. The idea with the Claude sounds good - mess with their minds, I say! 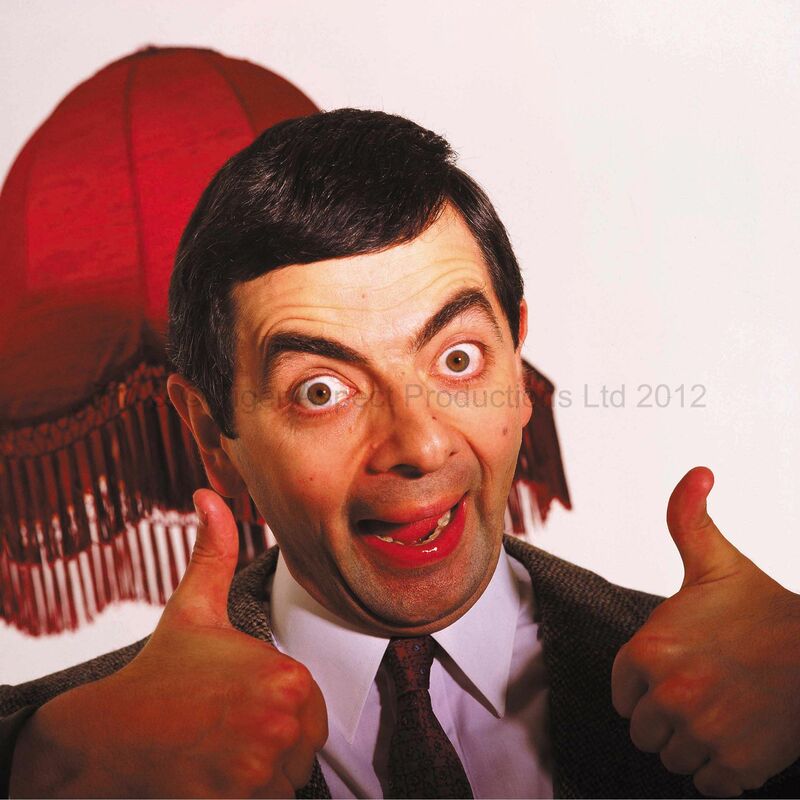 One of those days today. 3 hours in the shed but I feel I didn't achieve much. Lots of small parts painted, some stuff cleared, some PSR, a touch of scratchbuilding, some parts glued to other parts and some washes applied but nothing major done. No big bits glued together. I know i've progressed on every build I touched but it doesn't seem so. It's frustrating days like this that see me rip into a new build just for the satisfaction of gluing a heap of parts together. But I resisted. I know what you mean about apparent lack of progress. When I'm working on small parts I have a collection of small "clip top" boxes which I keep the completed sub assemblies in. One box for each model. Not only is it slightly better organised then the previous mayhem on the bench, but you look at the little boxes full of bits and somehow you see progress. Lots of obvious progress on the special theme build for the Ballarat show (theme is Hippy Highway) plus Speed Buggy is very close to being finished and as I glued in the front seats it looks like the pic i've got pinned up over my bench. Also got the Lanc fuselage buttoned up. Couldn't resist pulling out another kit though. Arii Mitsubishi Ki-46. The recce version with the long teardrop glazed nose. It'll be a zenrat industries fast courier. So far its going together quickly & well. Would prolly have been suitable for the one week GB. According to wikipedia they didn't but you can't always rely on that source.